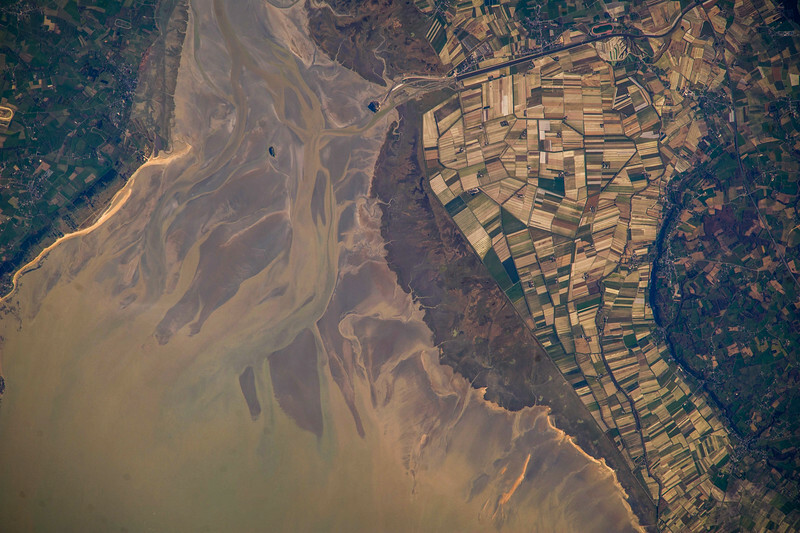 Mystery Image is fascinating in many ways, but see that little island in the top center? You could walk to it at high tide. Great place for a fortress and monastery, mais oui?